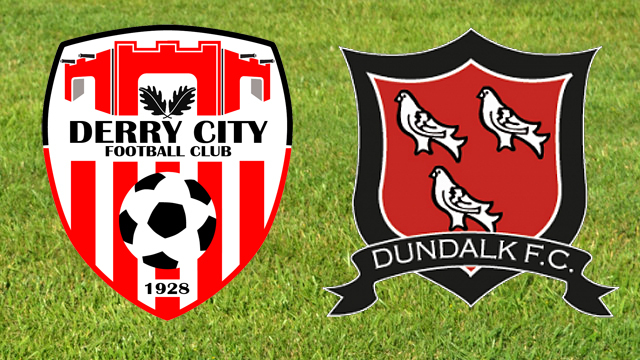 Tickets are now on sale for City’s upcoming league game against defending champions Dundalk which takes places next Monday night at Maginn Park. Concessionary Category: Pensioners, Students and Children 12-18. Please note that a limited number of concessionary tickets are available for each fixture and ID to validate eligibility may be requested.